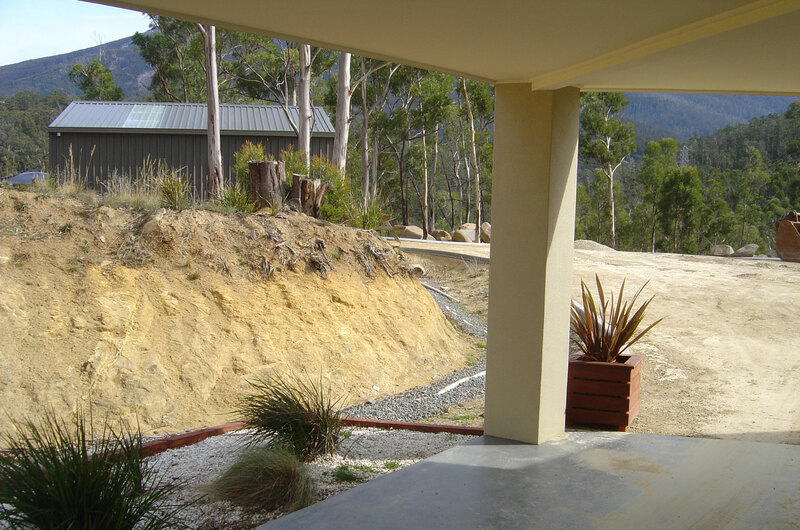 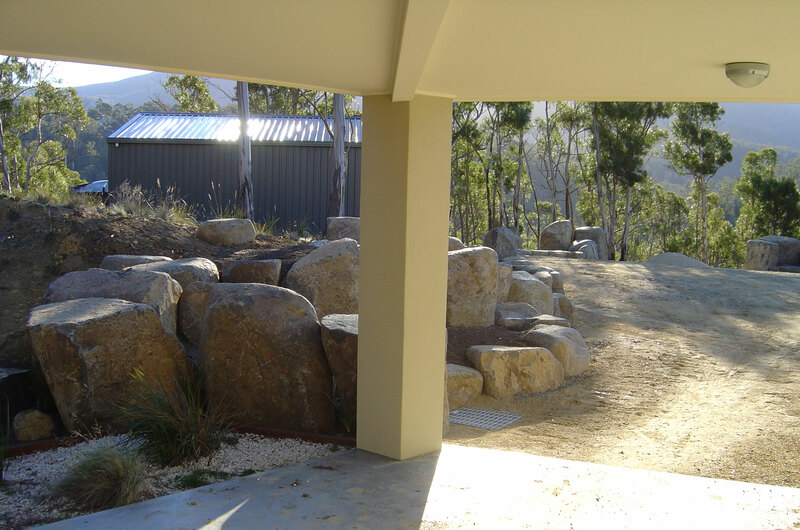 A beautifully constructed landscape can provide the perfect setting for your house but there are sometimes environmental factors which need to be taken into consideration. 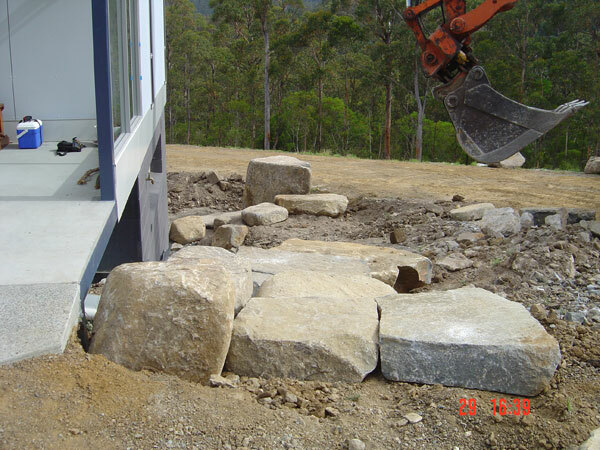 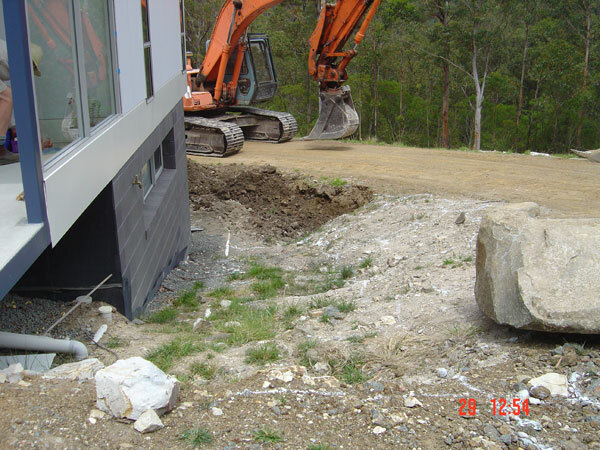 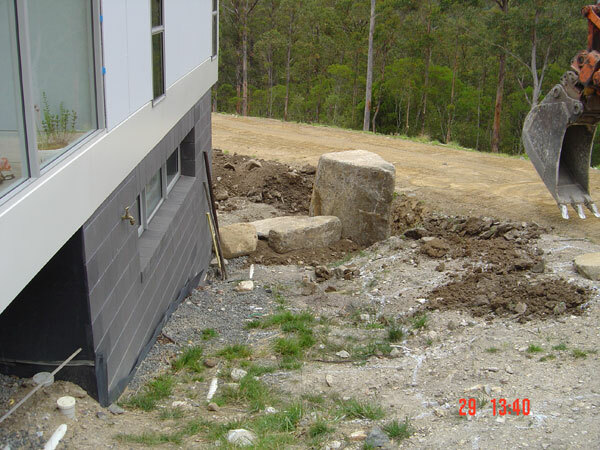 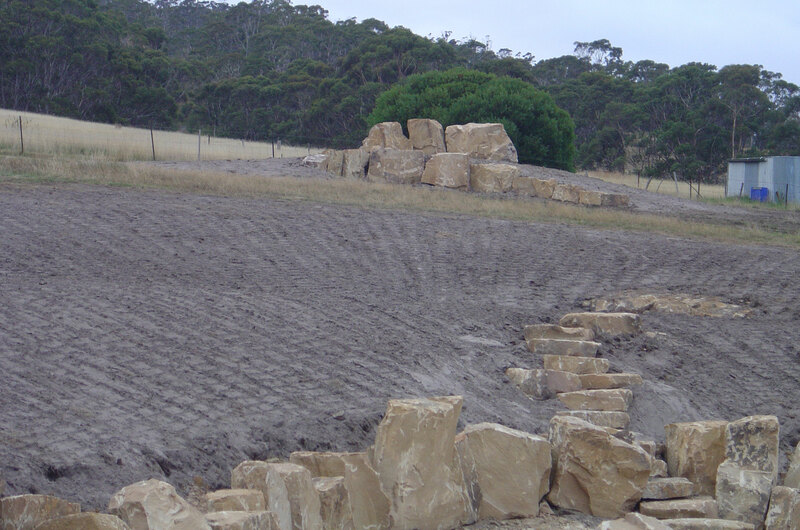 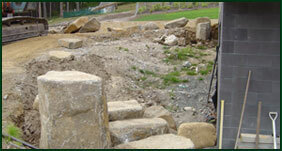 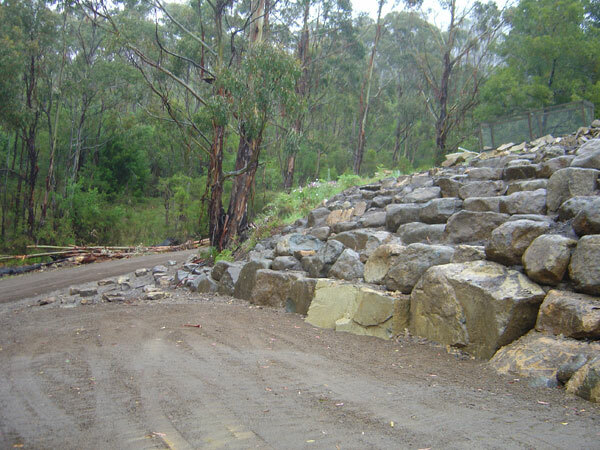 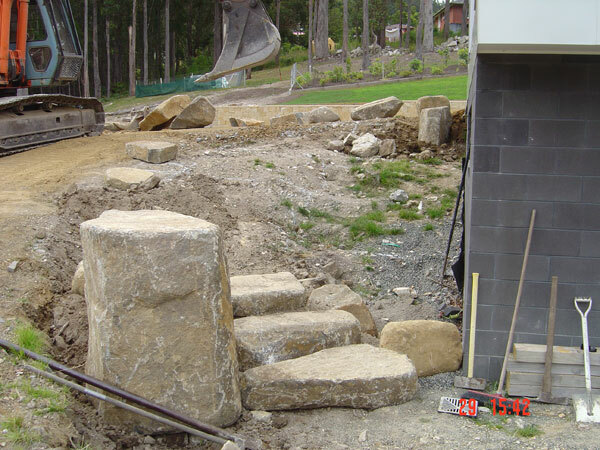 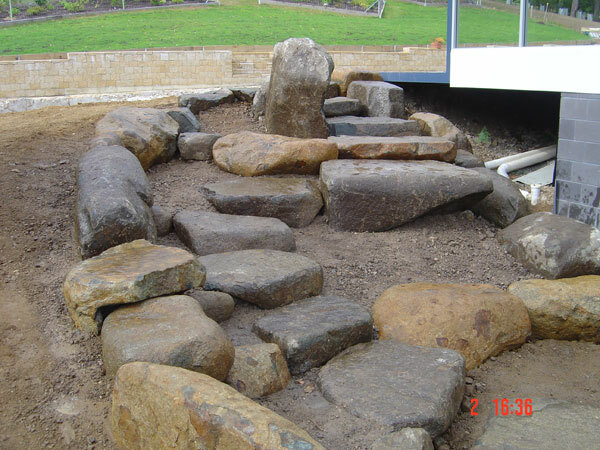 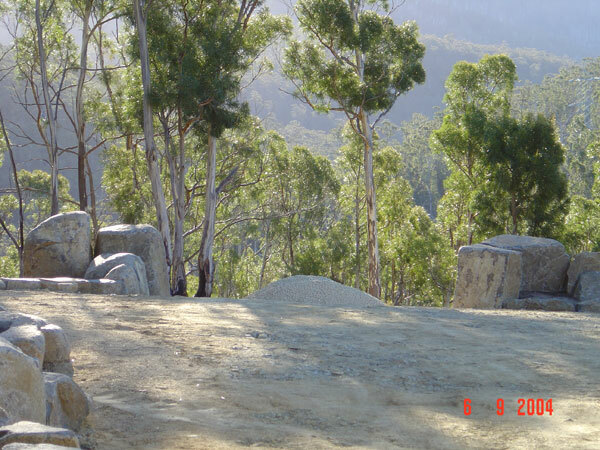 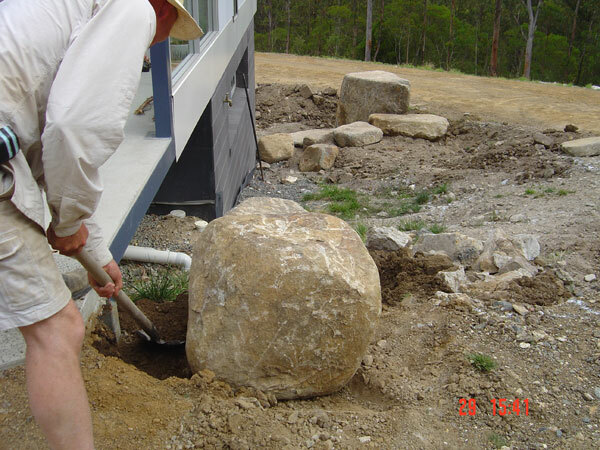 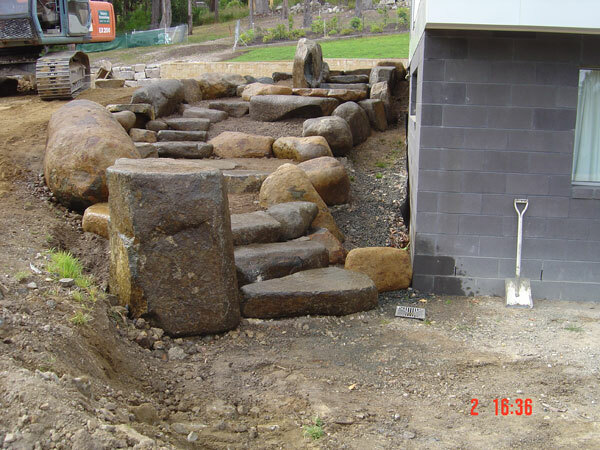 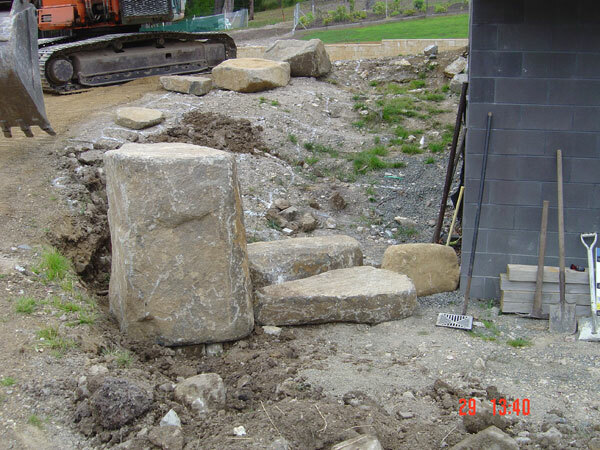 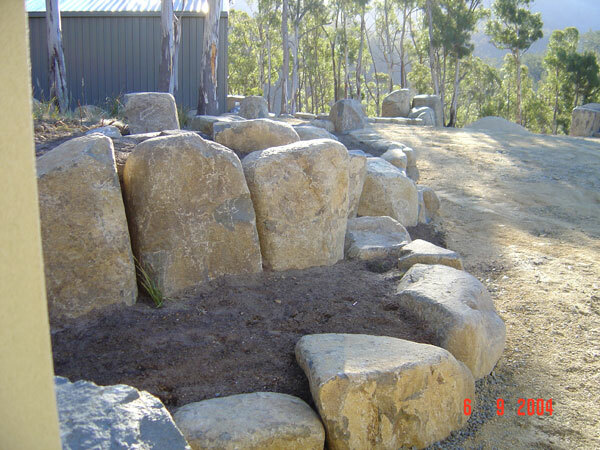 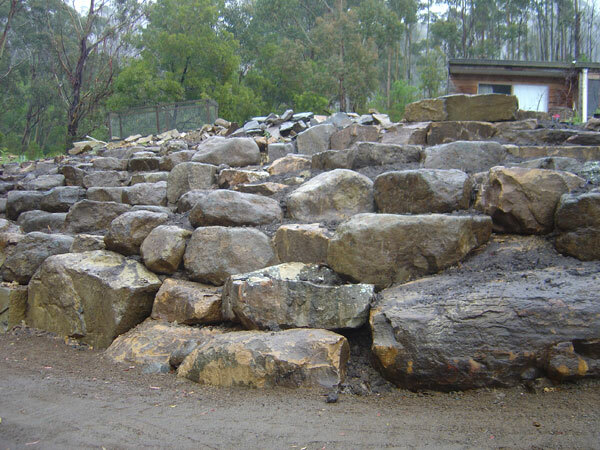 We offer a range of landscaping services including the strategic placement and/or breaking of feature rocks and the building of retaining walls, terraces, gardens, and ponds to match any size building development or self-build. 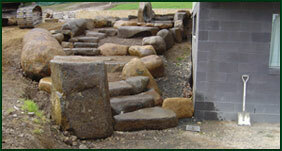 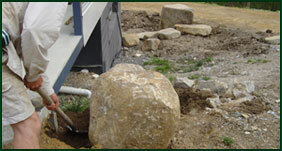 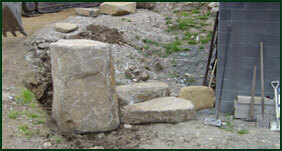 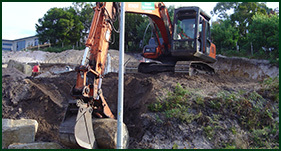 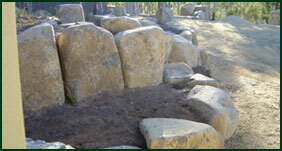 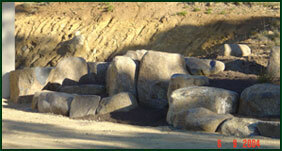 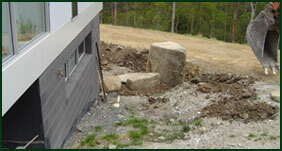 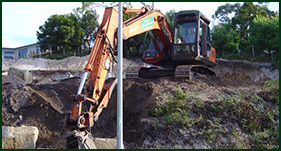 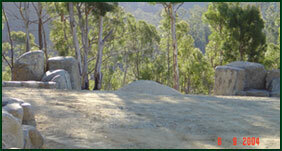 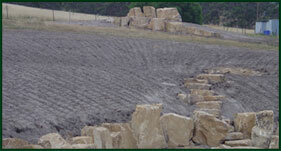 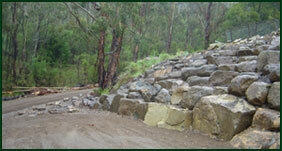 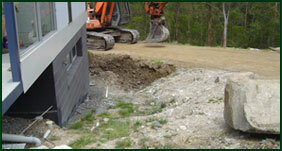 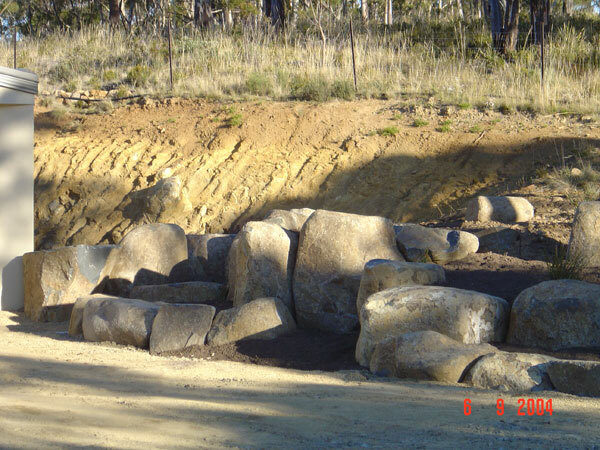 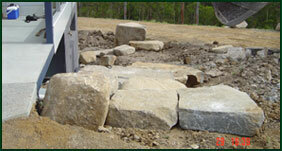 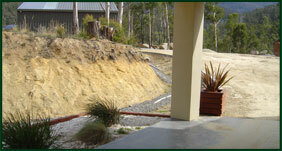 Sub-surface drainage can also be hidden within the contours for every landscape project. 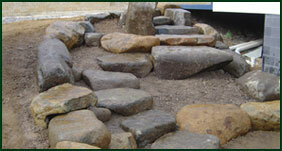 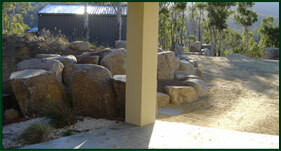 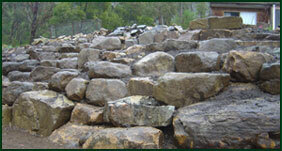 Contact me today for help and advice with all your landscaping needs.